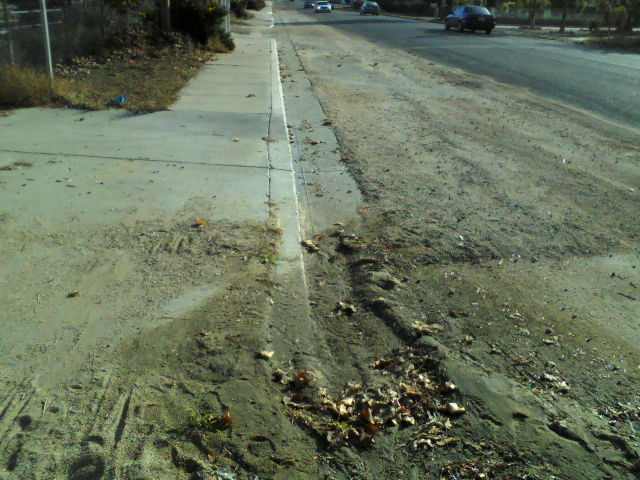 Despite the wishful thinking of City Officials or the lack of caring in the past on the part of the County of Riverside for those rural residents living downstream of the numerous tract homes built over the years a failure to move forward on required facilities has turned Lemon Street into a storm drain collecting waters from an area approximately 3/4 of a mile east of the freeway to well past Mission Trail/Palomar on into the Lake at Elsinore. 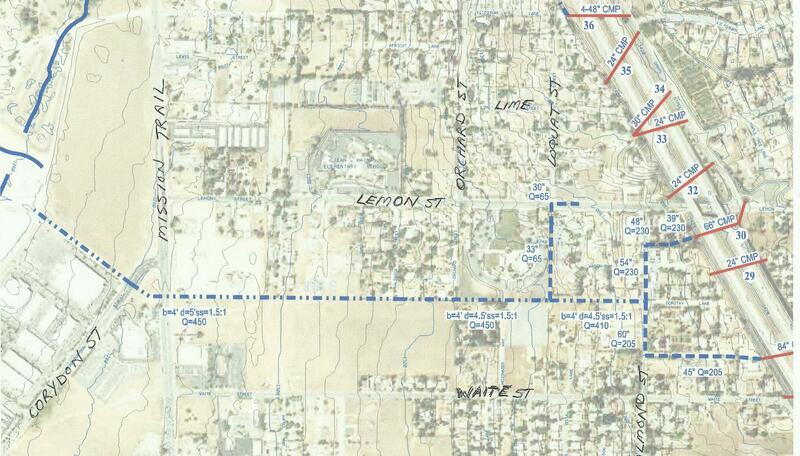 All the water that falls according to Riverside County Flood Control & Water Conservation District (RCFC&WCD) is supposed to be directed to an area located midway between Lemon Street and Waite Street. 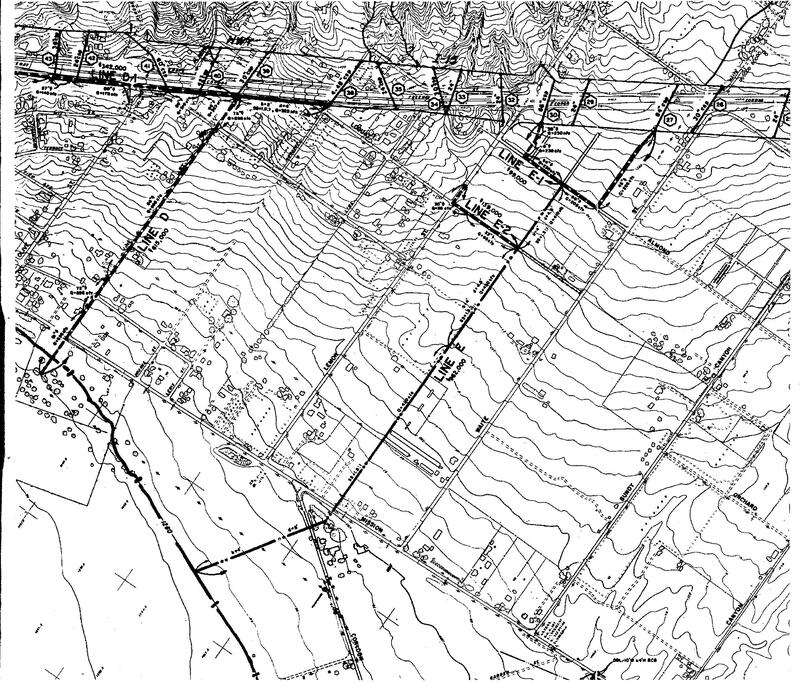 This course was decided in March of 1982 with the approval of the SEDCO Master Drainage Plan. In July of 2014 a new map shows exactly the same facilities still being proposed. Where are they? 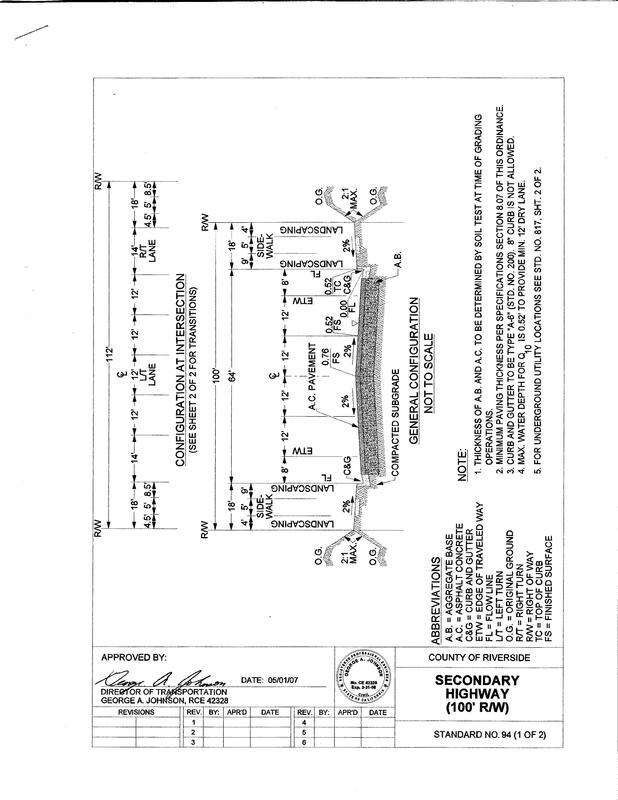 The waters east of the freeway are to be collected at the culverts coming under the freeway an by underground pipe directed to an open channel per this MASTER DRAINAGE PLAN approved in 1982. Despite the engineers call-out for a direct connection what is currently present directs copious amounts of water onto Lemon Street. 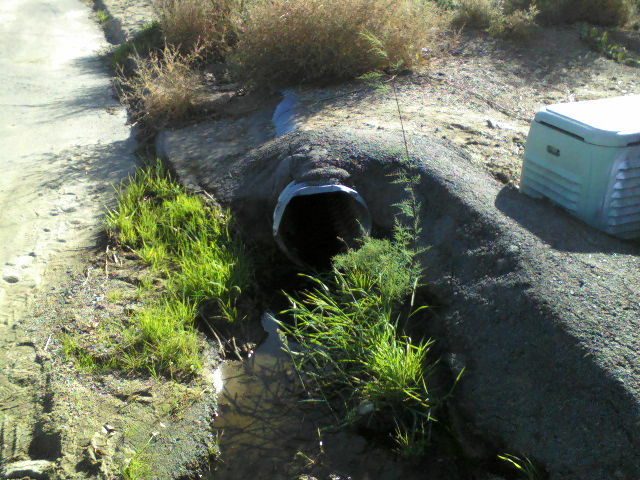 An 18 inch line which directs water from a 66 inch culvert onto Lemon St.
From this collection box which is supposed to be the direct connection called Line E-1 water overflows across yards and onto Lemon Street. 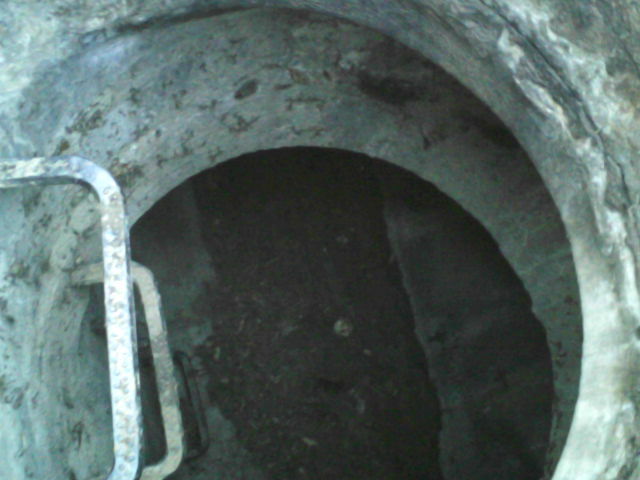 The concrete basin which once filled flows to the above pipe. The above basin has been recently cleaned of sediment. 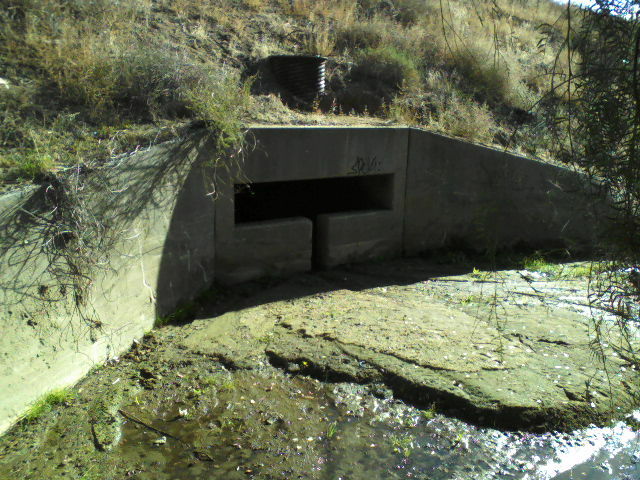 Outside view of the 66 inch culvert which fills the basin. 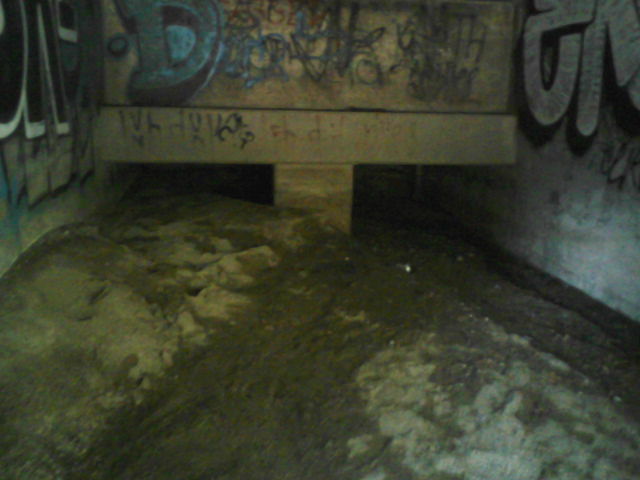 An inside view of the 66 inch culvert. 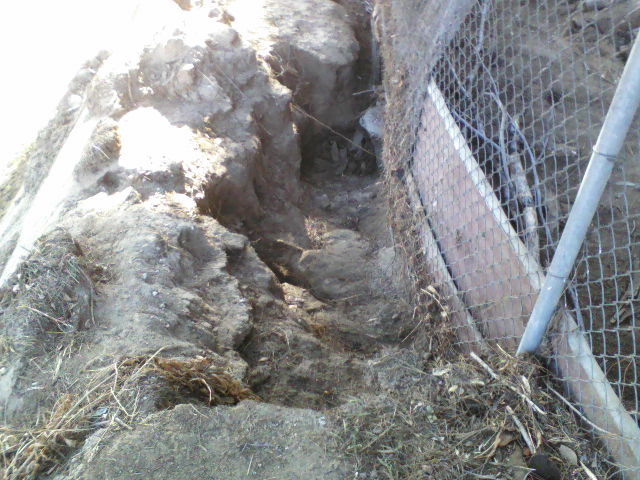 Notice large amounts of sediment ready to move down hill. The damage done to neighboring property where RCFC&WCD says the direct connection should occur. Bottom of a basin on the north side of Lemon Street. 50% filled with dirt. 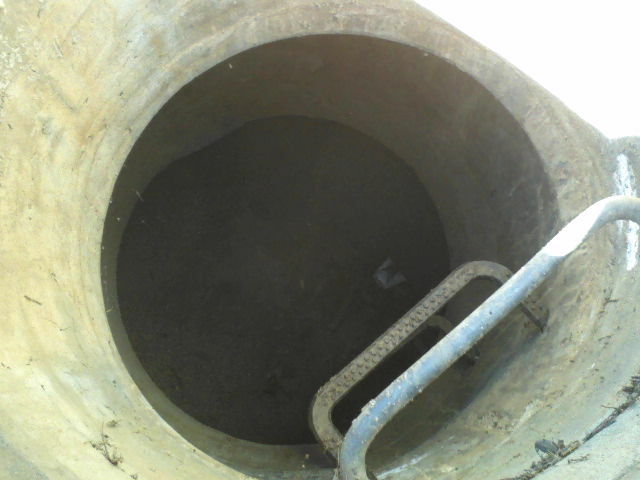 This is a typical basin in the City of Wildomar, primarily because the County of Riverside never set up a financial mechanism to collect monies for the maintenance of these basins. The small group of people who insisted Wildomar become a city either never gave this a second thought or just didn’t care. Back to the direct connections, the above 66 inch line is one of two major connecting points. The other is an 84 inch line that doesn’t even have a box to slow things down. 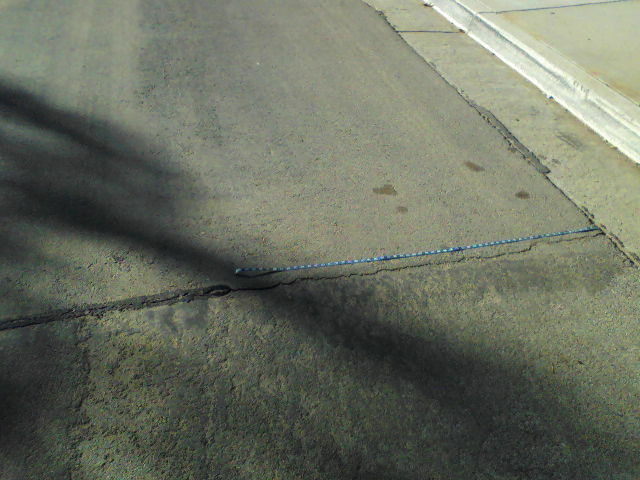 84 inch line located at the end of Hager Street. 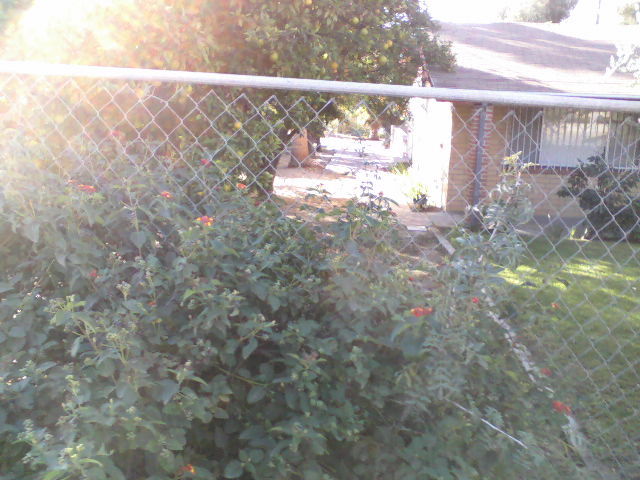 Which results in a neighbor having to try and protect their property by any means possible. Seeing the water flowing away from this property must be amazing. Picture’s don’t do it justice. In between these two large drains is another smaller drain that more than likely doesn’t work. 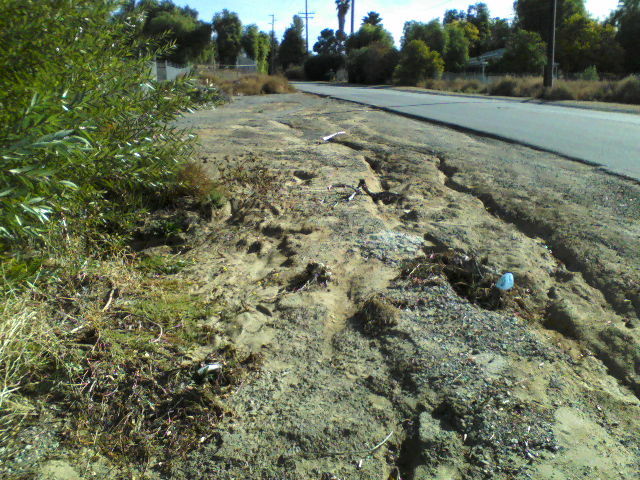 The State of California like the City of Wildomar does not consider these little things a priority. 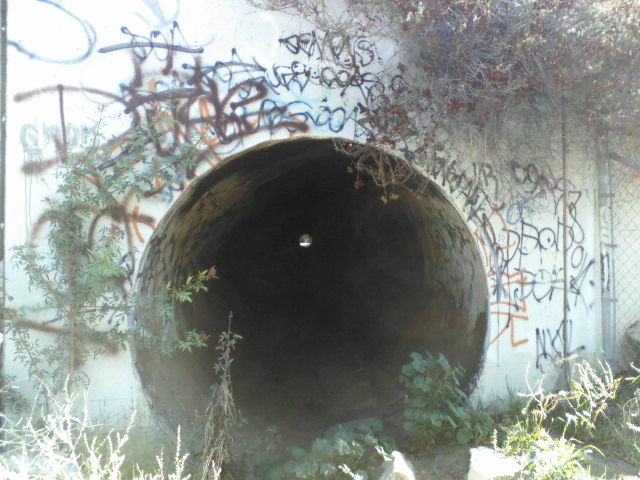 Let us cross under the freeway for a moment to look at a drainage feature connected to Lemon Street from the hills above. 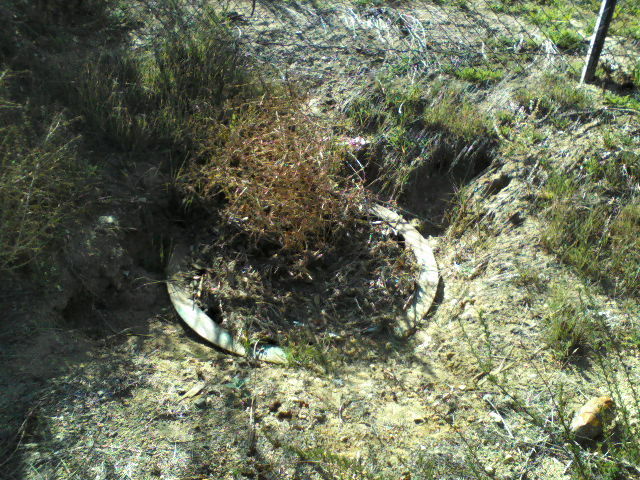 The first picture is the collection basin on the northeast corner of Grape Street and Lemon Street. Looking east from corner of Grape and Lemon Streets. 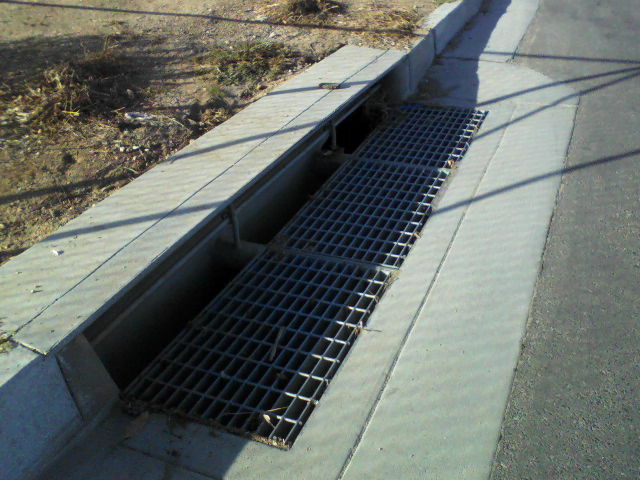 A proper Water Quality Control Plan states these drains are to be checked before and after every major storm. 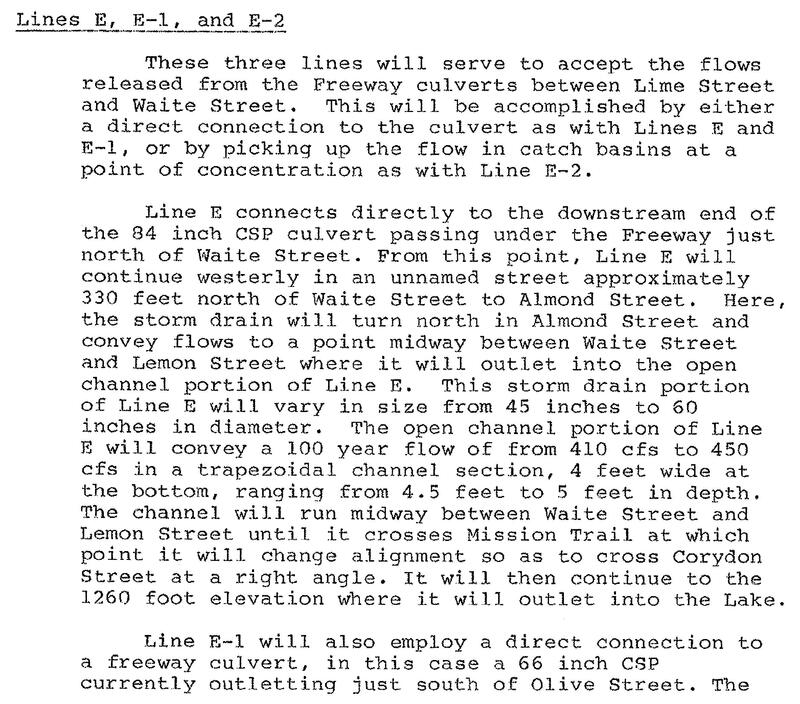 Then we have channel E-2 which is supposed to collect water from a basin on Lemon Street and direct it to the OPEN CHANNEL between Lemon Street and Waite Street where Loquat Street intersects Lemon Street. What we have instead is one of a series of deflectors that direct water back onto Lemon Street. One of several of these features. Its been weeks since the last rains but this is rural Wildomar. 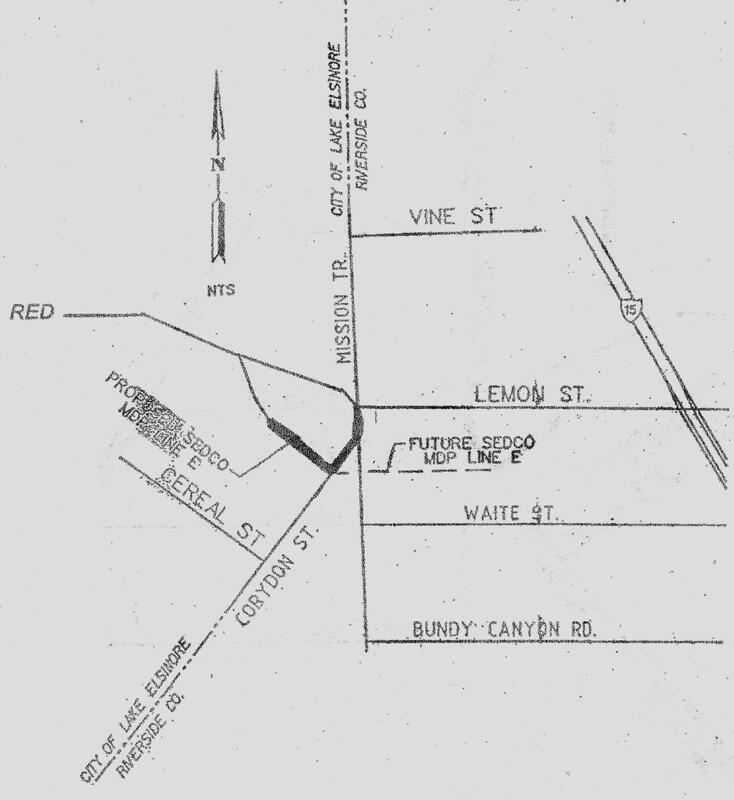 Of all the facilities that were proclaimed to be necessary in 1982 only the open channel west of Corydon Street has been completed, after years of water pooling and laying stagnant up to the north to Vine Street along Mission Trail. 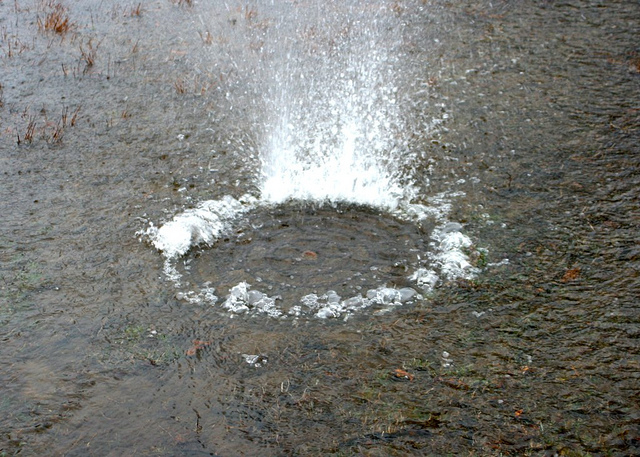 It was completed in 2005 at a cost somewhere north of $500,000.00 for 730 feet of underground storm drain starting at Lemon Street / Mission Trail an ending in 495 linear feet of Open Channel west of Corydon Street, then draining onto the Lake bottom at 1260 feet of elevation. 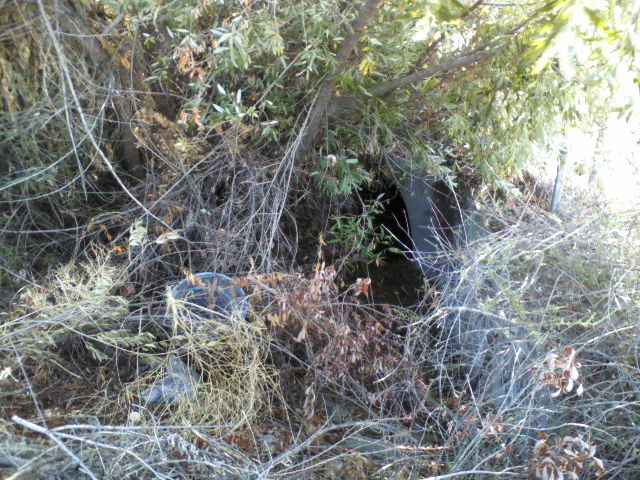 One of three collector boxes at Lemon Street / Mission Trail where water is finally collected. 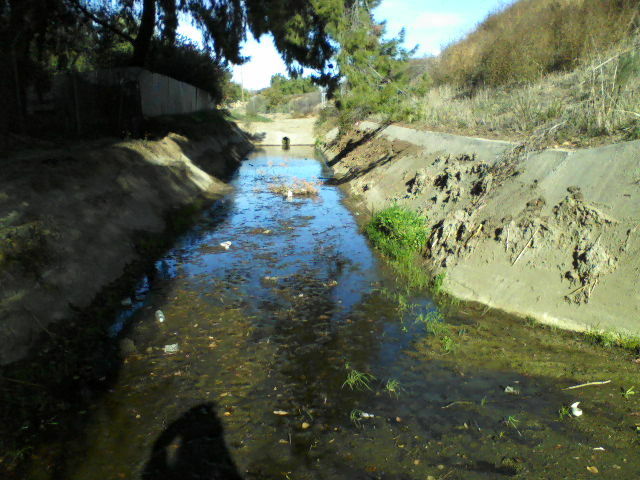 This open channel drains the water that flows down Lemon Street once it reaches Mission Trail. 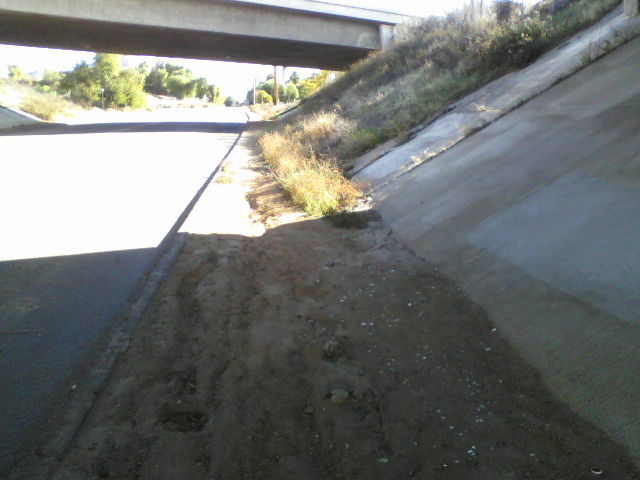 This entry was posted in Daily Ruminations, Future City of Wildomar, History, Water and Drainage Issues and tagged RCFC&WCD, Riverside County Flood Control & Water Conservation District, Wildomar City Council, Wildomar City Staff on November 27, 2014 by Kenny. While everyone in town was running over to Regency Heritage Park taking pictures of the river another disaster was unfolding across town in Wildomar. 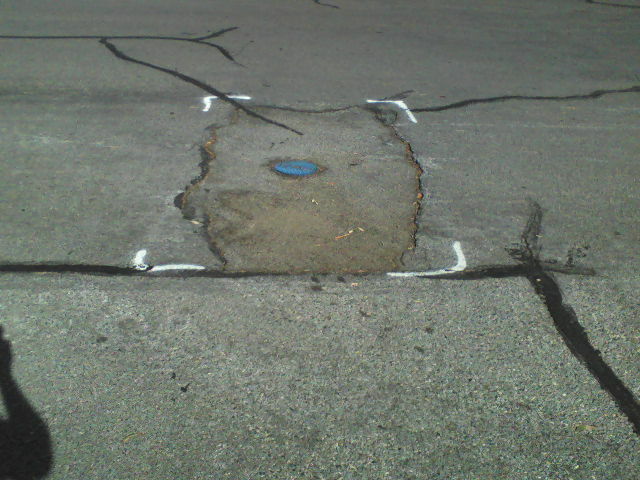 A Manhole cover was popping up. Not the actual cover but you get the idea. This little noticed event occurred on Prairie Road in the Windsong Tract. This drainage system consist of what is shown as 2 Reinforced Concrete Pipes (RCP), one of these is 5 feet in diameter, that run the length of Praire Road. 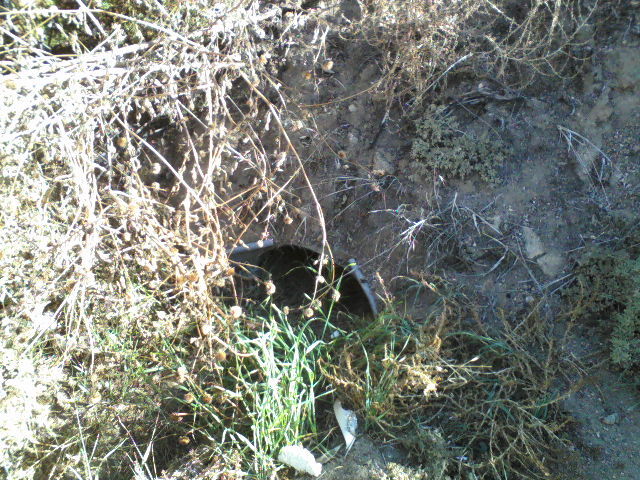 There are shown to be 7 openings to allow water to enter this system (4 located at the north end, 3 in a dirt field with one as a curb drain) with 2 exit points, located in Windsong Park, that empty into what is referred to as Lateral C by Riverside County Flood Control and Water Conservation District. Above I mentioned the words “is shown” because at this point in time the 60 inch line is in the process of being cleaned out. The other has not been located as of yet. 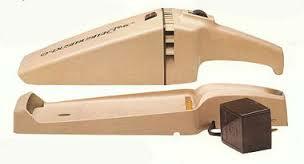 The city was hoping to complete the job using a dustbuster like this one. Instead we had to get something a little bigger. This is the truck that started the job. After opening up the access points it looks like we are going to need something even larger and a lot more money. This process will take several days as this line has been neglected for approximately 14 years according to neighbors who have lived on the street since purchasing their homes newly built. This is one opening up the street from the park. It looks to be fairly clean. This opening at the south end of the park has about 6 inches of daylight. In other words its full of it. Full of it equals approximately 1000 linear feet of 56 inch storm drain that is anywhere from 1/2 full at each end to completely full somewhere in the middle. This amounts to anywhere from 8,000 cu. ft. to 17,000 cu. 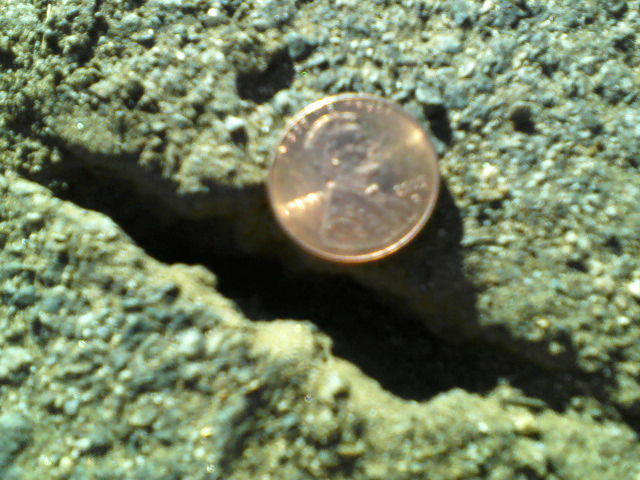 ft. of dirt. After the clean out a camera will be inserted into this first line in order to ascertain its integrity and soundness. This video process will also determine if the lateral from Raspberry Lane connects to this line or if it is a separate line in its own right. As the clean out process progresses I will update this post with new pictures, hopefully the city doesn’t run out of money before this one line can be cleaned. 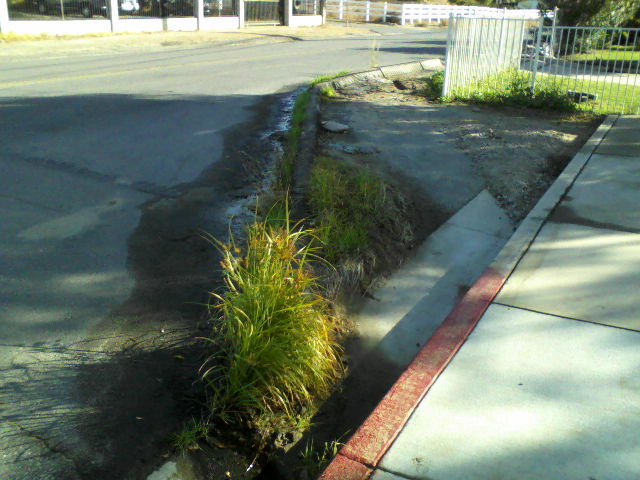 This entry was posted in Daily Ruminations, Future City of Wildomar, History, Uncategorized, Water and Drainage Issues on November 18, 2014 by Kenny. PART ONE IS COMPLETE ? NOW ON TO PART TWO ? 10-Day Notifications – Before Contractor begins any work, all residents and businesses on each street affected by the work shall be notified in writing, at least ten (10) calendar days in advance. This notification will provide general information about the project, approximate range of dates on when construction will take place, time of work, Contractor’s name and phone number and any other pertinent information for residents. 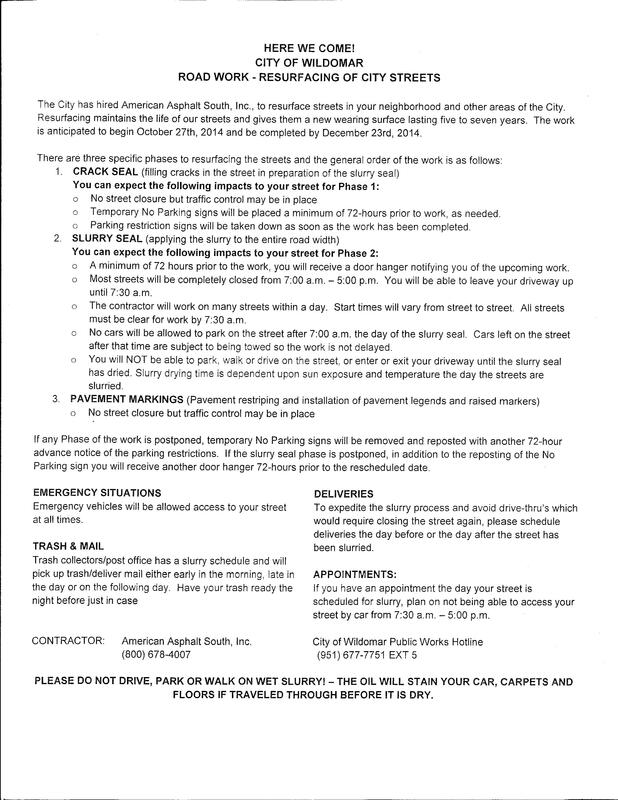 72-Hour Notifications – The Contractor is responsible for delivering City supplied door hangers (or Contractor’s equivalent form approved by the Engineer) PRIOR to resurfacing operations. Notification will require dates, times and other pertinent information regarding the project to be filled in by the Contractor and as directed by the Engineer. The Contractor is responsible for providing a phone number on the notice that can be reached after hours and on weekends by resident and businesses to answer their concerns. 72-Hour Notifications to affected residents and businesses shall be delivered a minimum of 72-hours prior to resurfacing operations. Objectionable material shall include, but not limited to roots, brush, grass, weeds, pavement material and debris and other related materials. Objectionable material shall be removed from the right-of-way and shall be transported and properly disposed of off-site. All cost charges and fees shall be the responsibility of the Contractor. 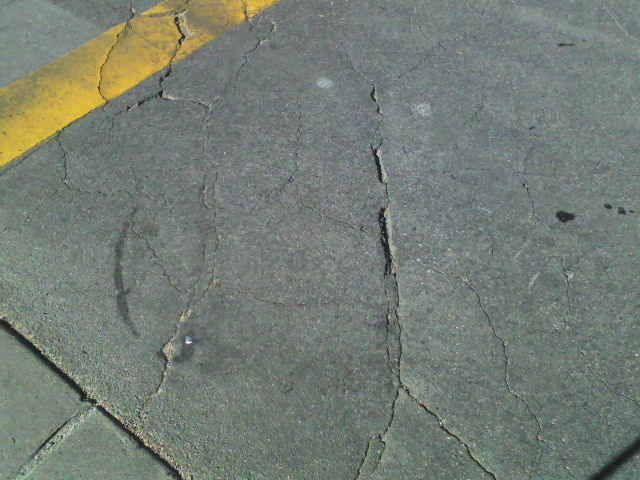 Areas such as this can be found all over the streets listed in Appendix B. 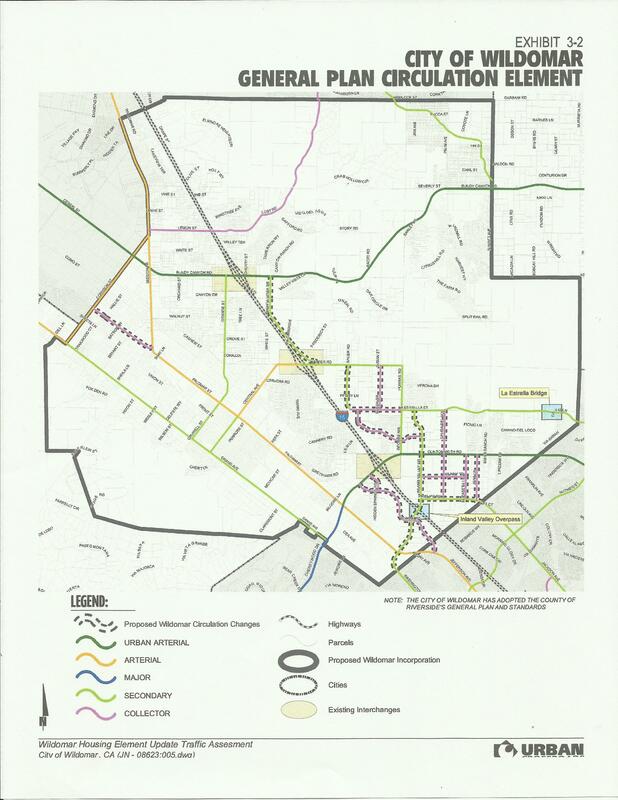 Base repair areas designated for removal and replacement are listed under “Location of Proposed Improvements” in Appendix B. The contractor shall remove the existing asphalt concrete pavement and underlying base to the depth of six (6) inches, or as directed by the Engineer and backfill the resultant excavation with Asphalt Concrete, Type A. 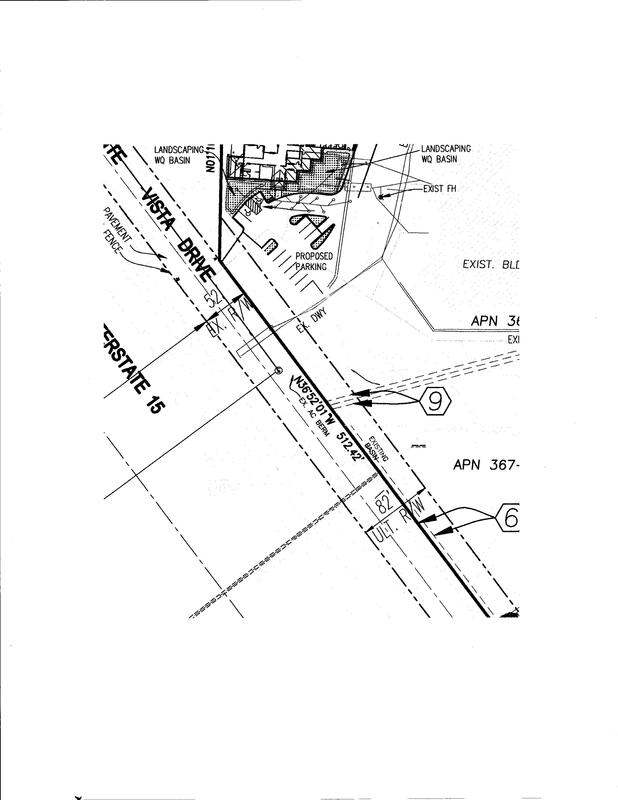 In addition to Appendix B the contractor has marked sections of roadway to be repaired before slurry sealing ? Example of a marked area. Same road less than 100 feet away in the project area. 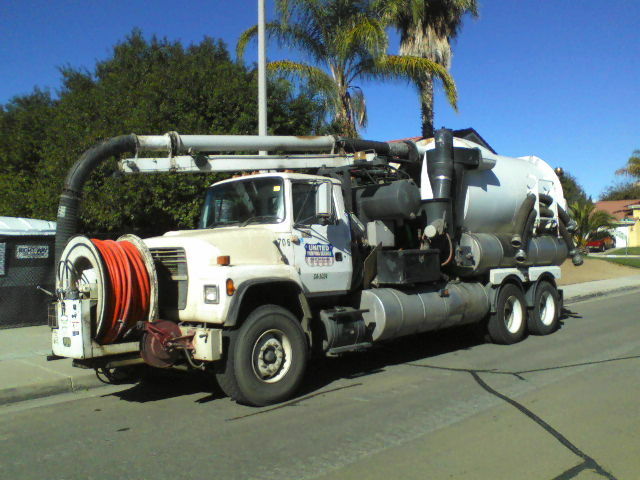 Immediately prior to applying the slurry, the Contractor shall clean the street surface and lip of gutter joints of all loose material, silt spots, vegetation, and any other matter, which may adversely affect the adherence of the slurry to the existing pavement. 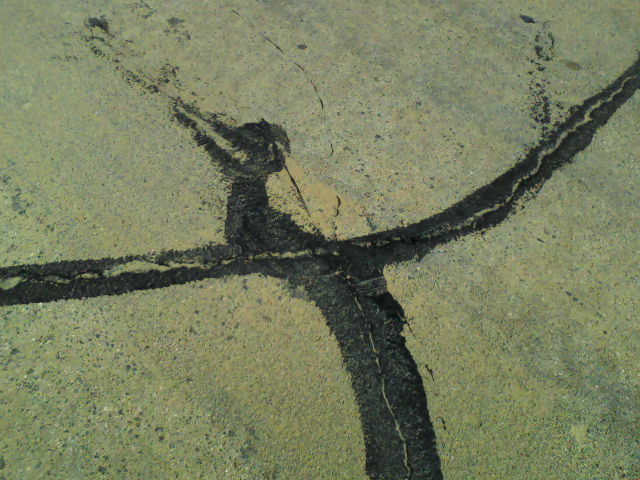 Such a wonderful job was done during the crack sealing phase. 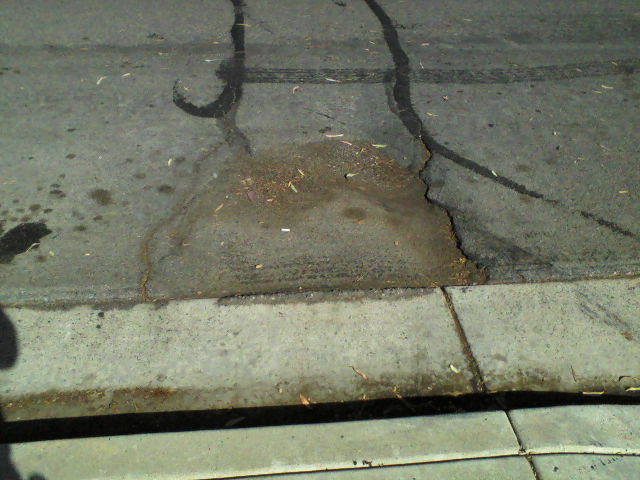 The slurry seal shall not be placed when the existing pavement or air temperature is below 55 degrees Fahrenheit (15 degrees C) and falling, or during unsuitable weather, but may be applied when both pavement and air temperature are above 45 degrees Fahrenheit (7 degrees C) and rising. 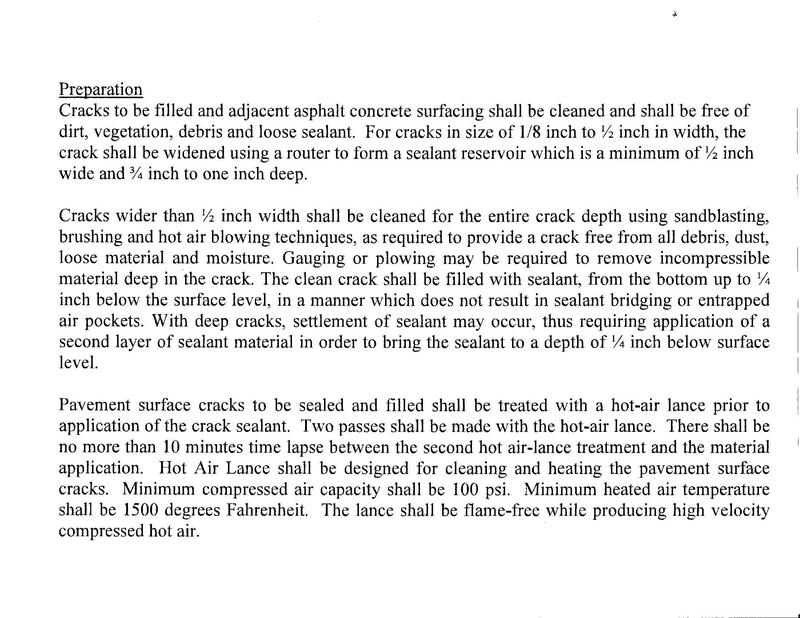 The Contractor shall be responsible for one (1) sweep approximately one week after placement of slurry seal and final sweep approximately three–four weeks after placement of slurry seal. 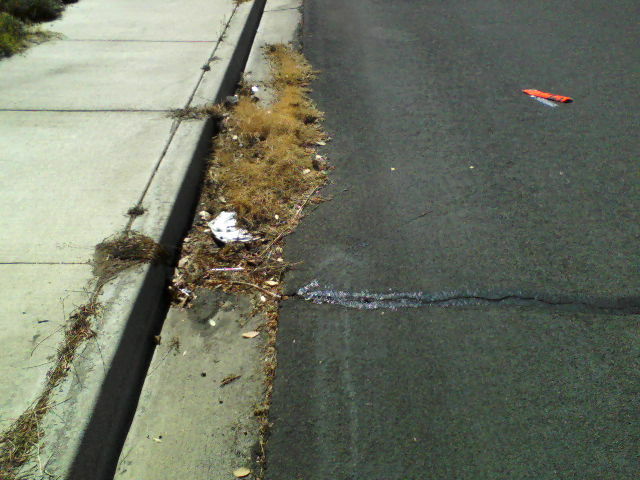 This entry was posted in Daily Ruminations, History, Shenaigans, Uncategorized and tagged Wildomar City Council, Wildomar City Staff, Wildomar roads on November 16, 2014 by Kenny. 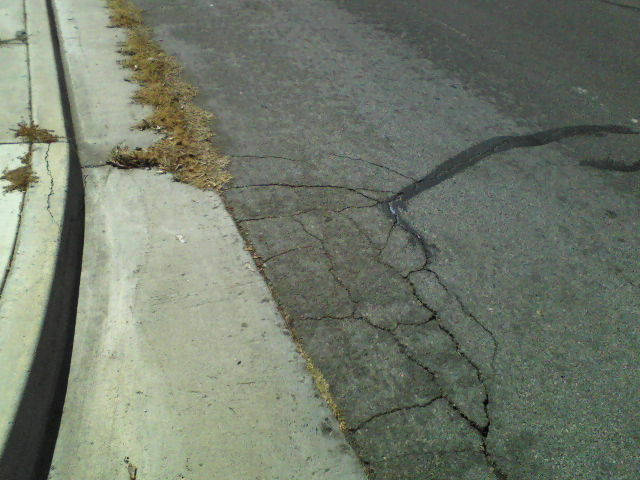 Work has been completed on the crack sealing portion of a recent project to further the life of Wildomar streets. Instead of concentrating these efforts to a smaller portion of town and doing a quality job the city has chosen to spread the effort beyond its ability to watch over it. 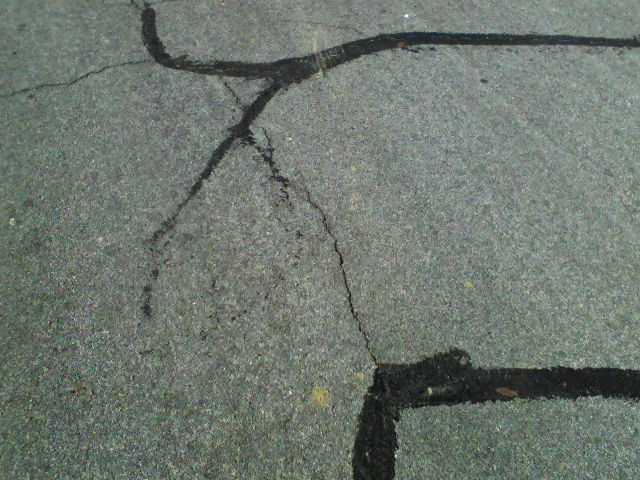 Photographic evident shows numerous areas which call into question the preparation of cracks requiring sealing and the proper application of such materials. 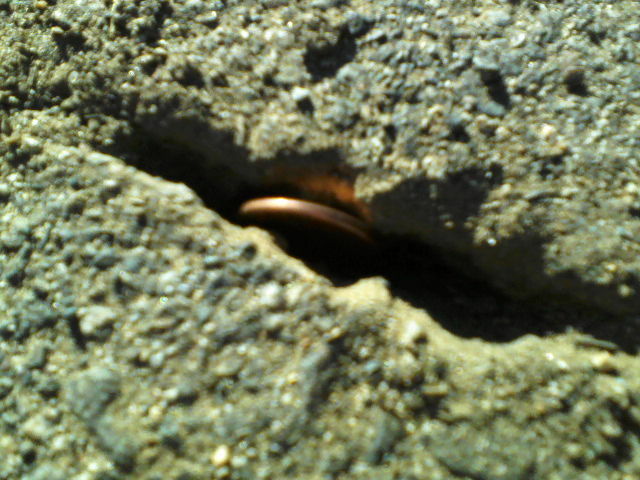 That is a penny hiding after I cleaned out the dirt. 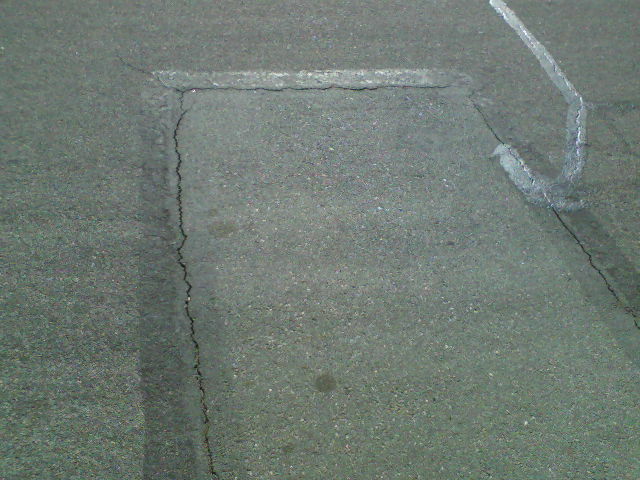 Per the contract this crack should have been routed. 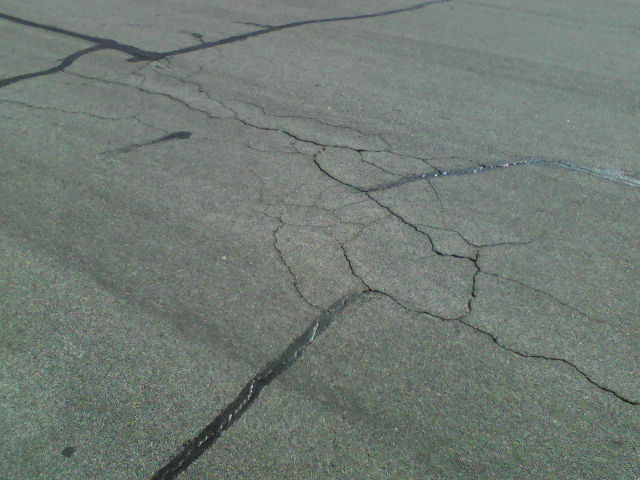 Per the contract sealer is to be applied to a cleaned road for adhesion purposes. 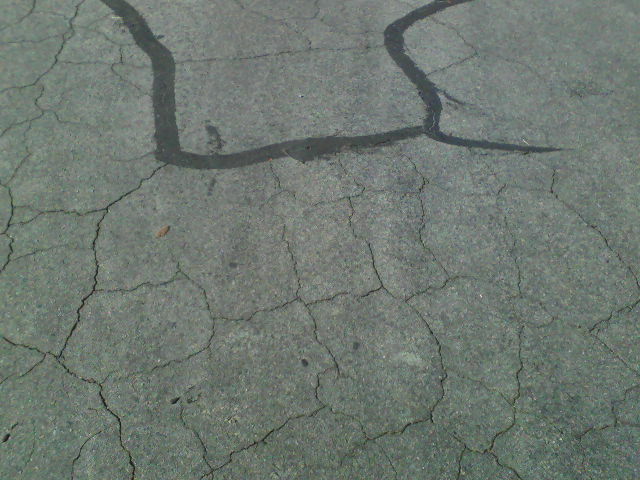 Some cracks are more important than others. At least the grass is dead. No herbicide treatment was called for in contract. 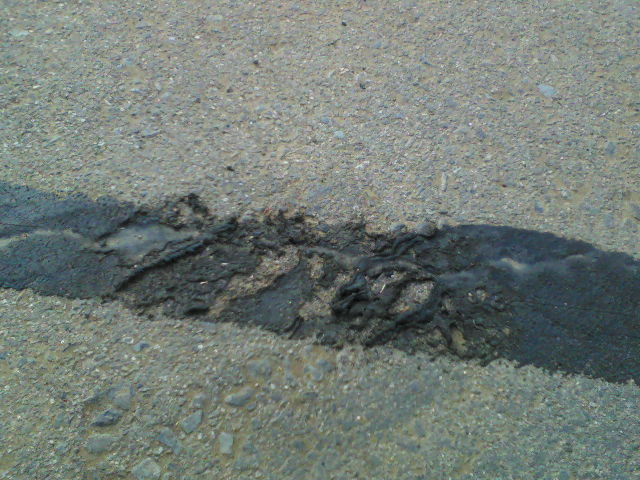 Also questionable is the decision to apply crack sealer only in an area of town that clearly needs a more extensive repair job, such as grinding and application of a leveling course after base repair. 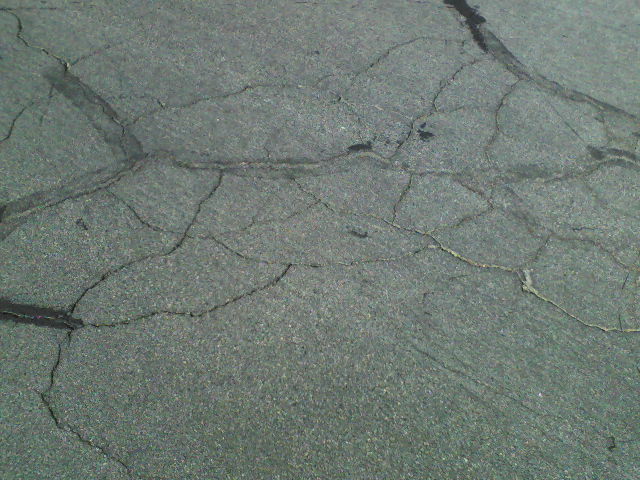 This is in an area where crack sealing only is to be done. Its apparent that quality is not job one. This whole process is nothing more than dressing up a city in the emperor’s new clothes. For those that have doubts about what the contract states, it (the contract) can be found in the City Council Agenda Packet for September 10, 2014 Agenda Item 3.3 starting on page 810 of 980. 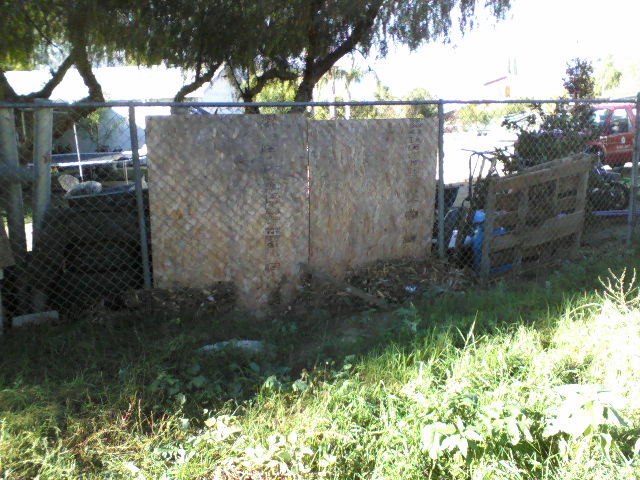 This entry was posted in Daily Ruminations, Future City of Wildomar, Shenaigans and tagged Roadways, Wildomar, Windsong Valley on November 10, 2014 by Kenny. It wasn’t more than a few months ago the Wildomar City Council approved the Updated Housing Element which had met the approval of the State of California. 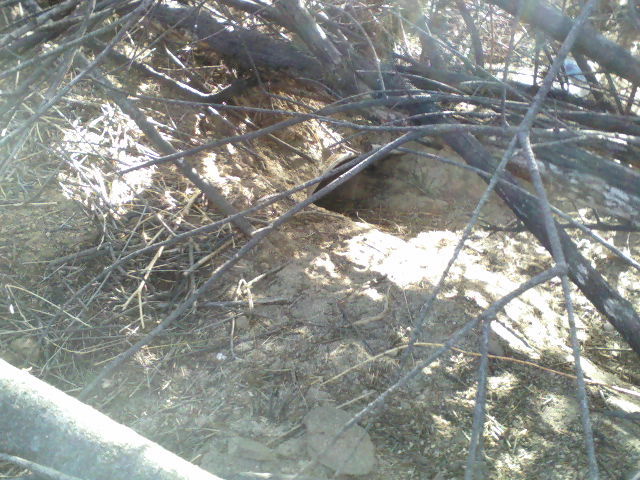 Close-up of area in question. 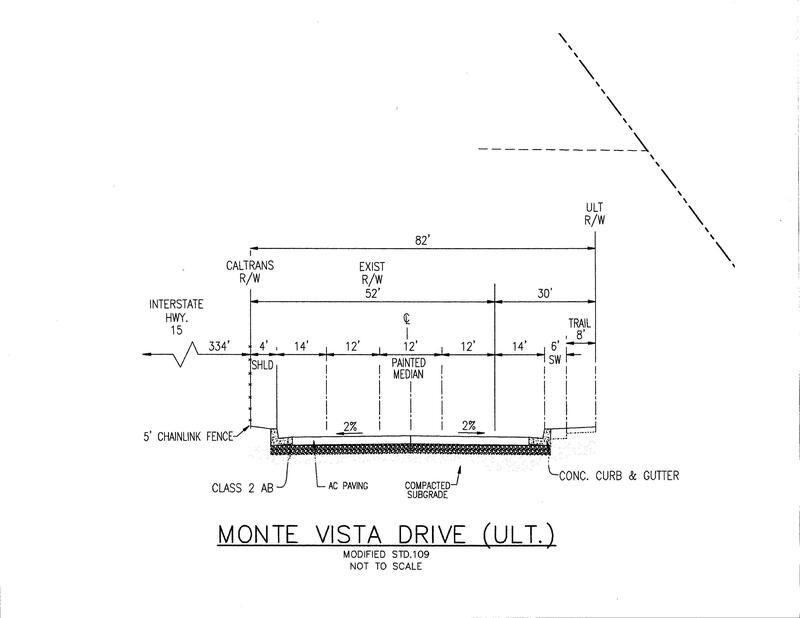 Monte Vista Drive is designated a secondary highway, a secondary highway under Riverside County Ordinance 461 Standard 94 (therefore Wildomar Standard) is a minimum of 100 feet in total width. Monte Vista Drive is located on the east side of the 15 freeway and is the only link between Baxter Road (maybe soon to be Wildomar Boulevard as nobody knows what a Baxter is) and Bundy Canyon Road on that side of the freeway. With the City of Wildomar hell bent on developing the stretch of Bundy Canyon Road into a retail mecca it is imperative that Monte Vista Drive be built out to its full potential, and them some which I will explain a little later. This stretch of roadway is a vital link from the homes in Windsong Valley and southeastern Wildomar and an additional by-pass for the 15 freeway in the event it becomes closed. The future of the roadway is in jeopardy as the Planning Commission in a meeting on Wednesday November 5, 2014 will decide whether to allow Cornerstone Community Church to proceed with another planned expansion. This expansion would allow a preschool to be built so close to a reduced width roadway that a true secondary highway status will become unattainable. 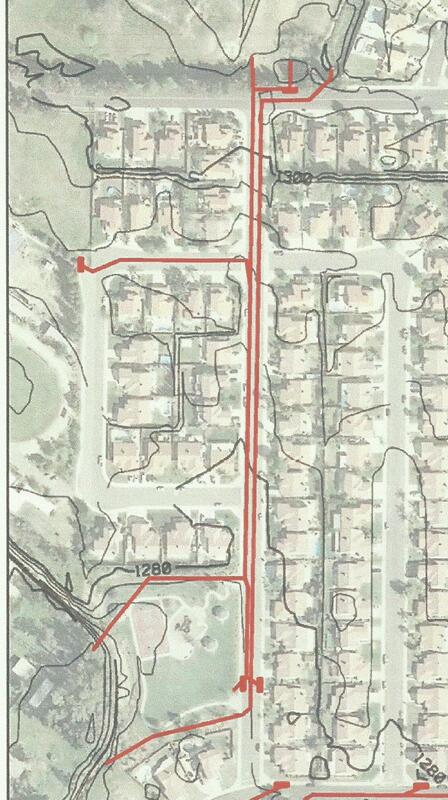 The City engineer and staff have given their blessing to allowing a future roadway of only 82 feet in width. What city staff has proposed allowing. 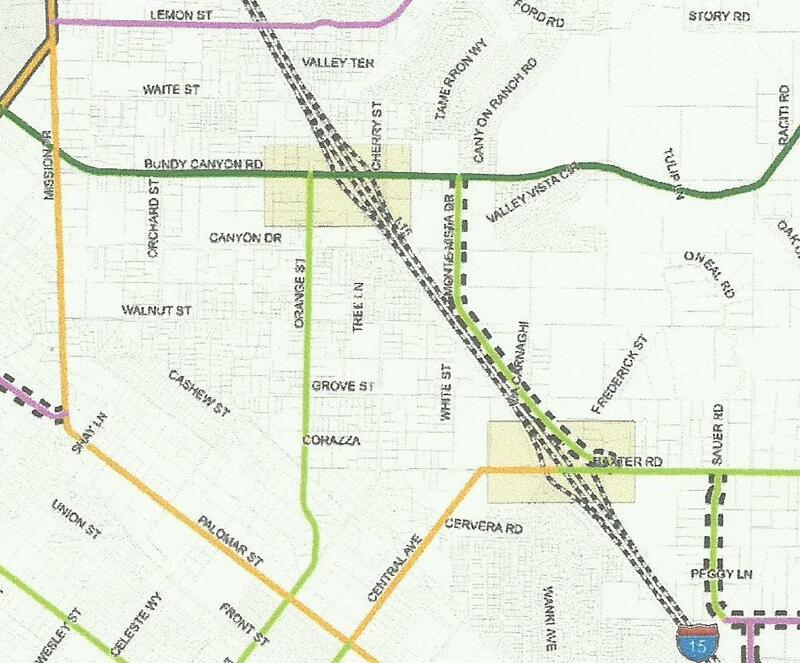 This proposal eliminates the shoulder lane, sidewalk, multi-use trail, and landscaping on the west side of the roadway, next to the freeway. It also eliminates the shoulder, landscaping along with providing a reduced width multi-use trail with the fence not between the trail and sidewalk but between the trail and property line. The elimination of all landscaping in this plan will provide a naked strip of highway for over a thousand feet at 55 mph no less. I said future because the increase in traffic will not be addressed in this go around as the church will be allowed to continue to funnel traffic out of two existing driveways without the necessary road widening. Before I said Monte Vista should be built to its full potential as a secondary highway, shown in drawing as being 100 feet in width, 112 feet with a center turn lane. 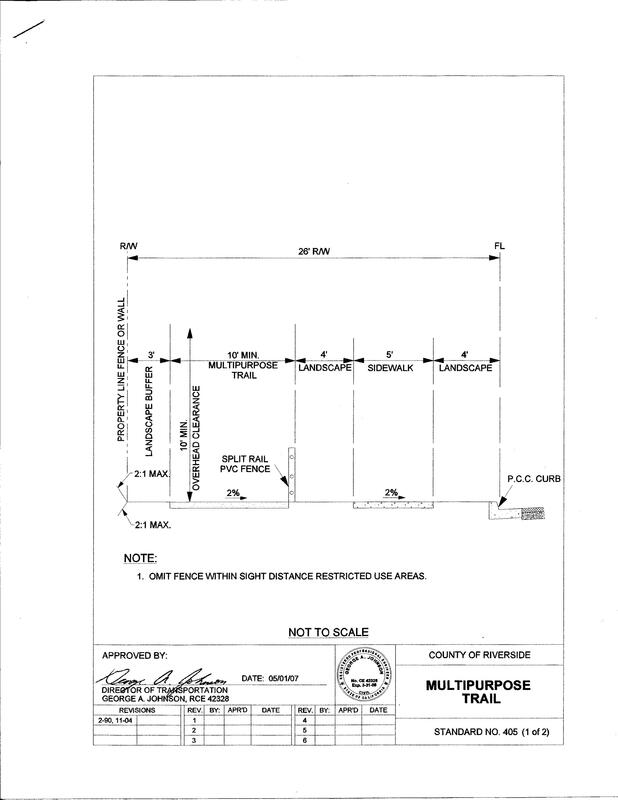 As this city has proclaimed its to desire to be a sustainable city which allows for all forms of transportation to be located along the transportation corridors it would require this roadway to have a multi-use trail, sidewalks and landscaping on both sides of the roadway making it necessary to increase the width an additional 16 feet to a total width of 128 feet. In keeping with the “Complete Street Act” AB 1358 signed into law on September 30, 2008 followed up by Deputy Directive-64-R1 of the California Department of Transportation and the Governor’s Office of Planning and Research. This bill requires, commencing January 1, 2011, that the legislative body of a city or county, upon any substantive revision of the circulation element of the general plan, modify the circulation element to plan for a balanced, multimodal transportation network that meets the needs of all users of streets, roads, and highways, defined to include motorists, pedestrians, bicyclists, children, persons with disabilities, seniors, movers of commercial goods, and users of public transportation, in a manner that is suitable to the rural, suburban, or urban context of the general plan. By requiring new duties of local officials, this bill would impose a state-mandated local program. 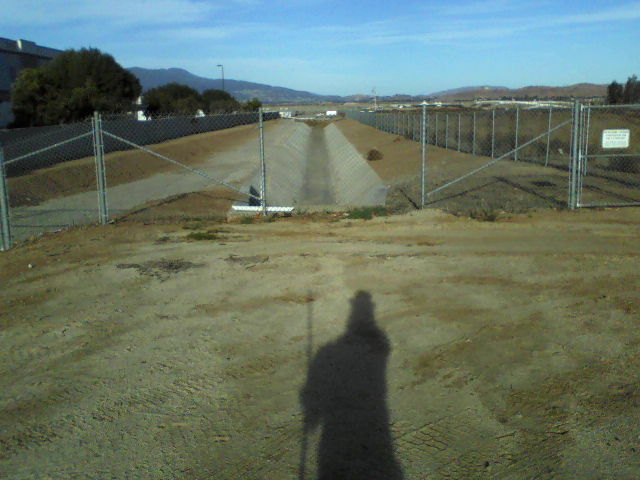 This entry was posted in Daily Ruminations, Future City of Wildomar, Shenaigans and tagged Baxter Road, Bundy Canyon, Monte Vista Drive, Wildomar City Council, Wildomar City Staff, Wildomar Planning Commission on November 1, 2014 by Kenny.